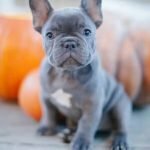 The Manchester Terrier comes in two varieties: the Toy, which weighs up to 12 lbs and the Standard, which weighs more than 12 lbs but must not exceed 22 lbs. 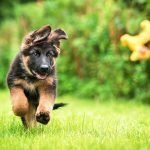 They are black and tan in color and have a short, sleek coat. They are neat and tend to groom themselves. 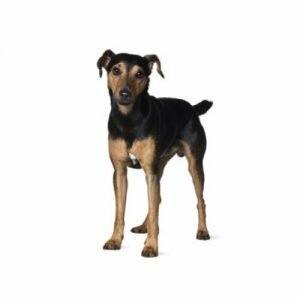 The Manchester Terrier was developed in England and originates from the Black and Tan Terrier, the oldest known terrier breed. They were bred to hunt rats and other small vermin and still retain that ability today. The cuddly house pet quickly turns into an efficient worker whether in the backyard or field when it detects the presence of a rodent. The Manchester Terrier is a lively, sharp witted breed that is eager to learn. 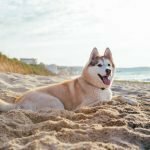 The breed is extremely loyal to its owner(s) and forms a strong bond early on. Since it is a terrier breed, the Manchester has a tendency to test boundaries, making consistency important in any form of training. This is not a “barky” or neurotic breed, but they are good watchdogs. They do well in rural and urban environments. 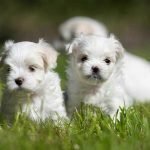 Terrier & Toy Groups; AKC recognized in 1886 (Toy) and 1887 (Standard). 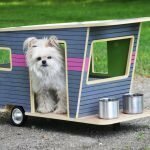 Weight: Standard: 12-22 lbs, Toy: up to 12 lbs. Fun loving, agile and devoted; Vermin Hunter. 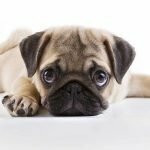 Are you interested in purchasing a Manchester Terrier? 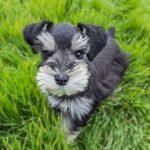 7 “Schnazzy” Schnauzer Facts from Petland Mall of Georgia! 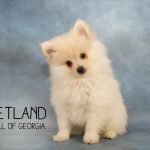 Petland Mall of Georgia https://petlandmallofgeorgia.com Petland Pets Makes Life Better!